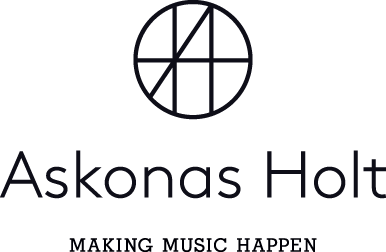 Askonas Holt is one of the world’s leading arts management companies, specialising in the field of classical music. Working all over the world, we nurture both established and emerging talent through personal, bespoke management, as well as arranging international tours for the world’s leading orchestras and dance companies. Throughout our long history, we have built our reputation on the care we devote to all aspects of artists’ careers, to our relationships with promoters and venues across the world, and to each of the tours and projects that we manage. At the heart of everything we do is a passion for classical music and the performing arts, and a desire to bring high quality performances to every corner of the world.